PHOTO IS A RENDERING! THIS HOME IS UNDER CONSTRUCTION. 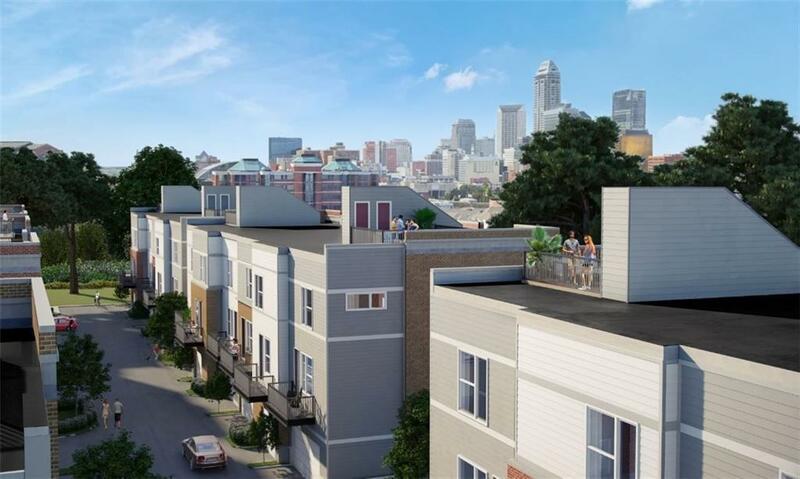 Ideally situated in Fletcher Place in Downtown, Indianapolis. Fletcher Place has become one of the most admired urban neighborhoods. 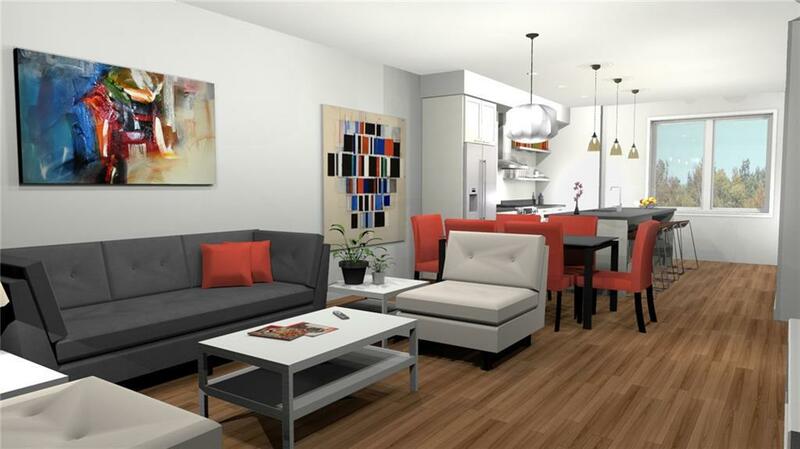 The SwitchYard @ Fletcher Place townhomes offer elegance and ease. Location is in close proximity to Virginia Avenue where you can dine at fabulous restaurants or meet friends at local bars. 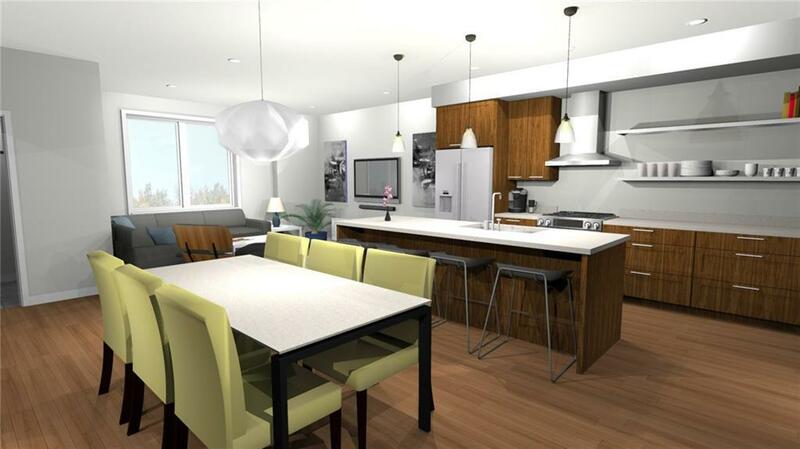 There is still time to select finishes in this townhome which will include granite or quartz counter tops, 9' ceilings, smooth finish ceilings, modern finish, stainless appliances and a 2-car attached garage.